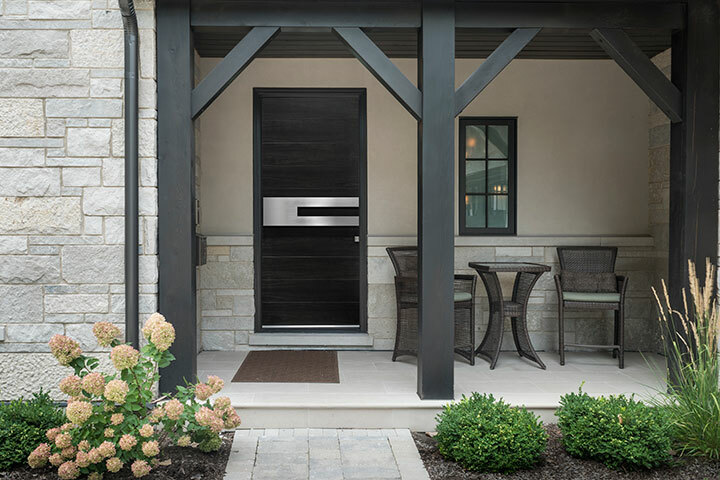 Highest quality Pivot Entry and Front Doors which perfectly complement modern, contemporary and transitional architecture styles. 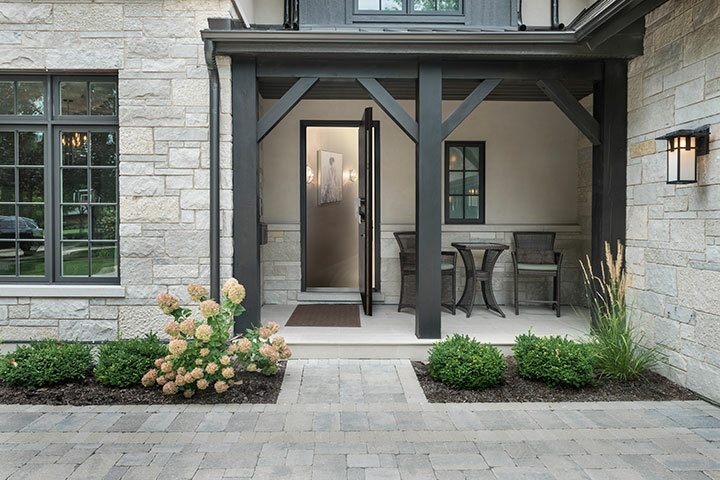 The front entryway is the first impression upon entering a home. 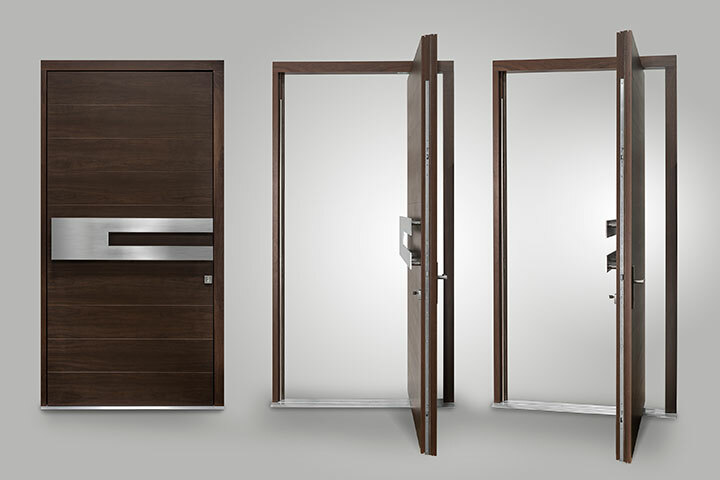 The Pivot Front door by GLENVIEW DOORS makes it a stunning experience. 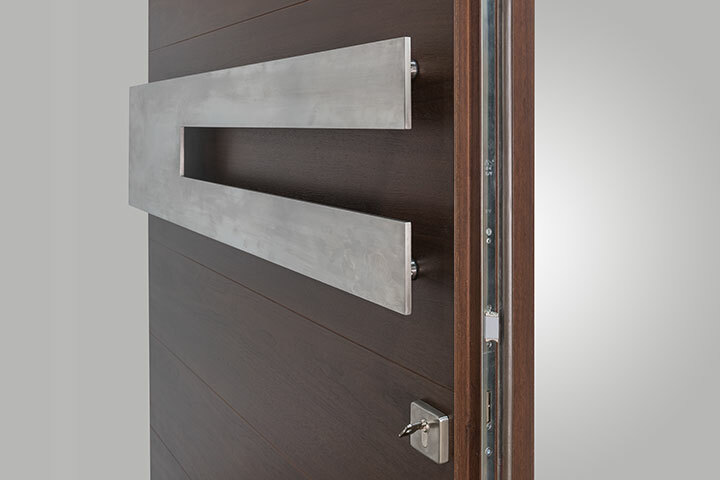 Our Pivot Door is designed and engineered to complement transitional, contemporary, and modern architecture. 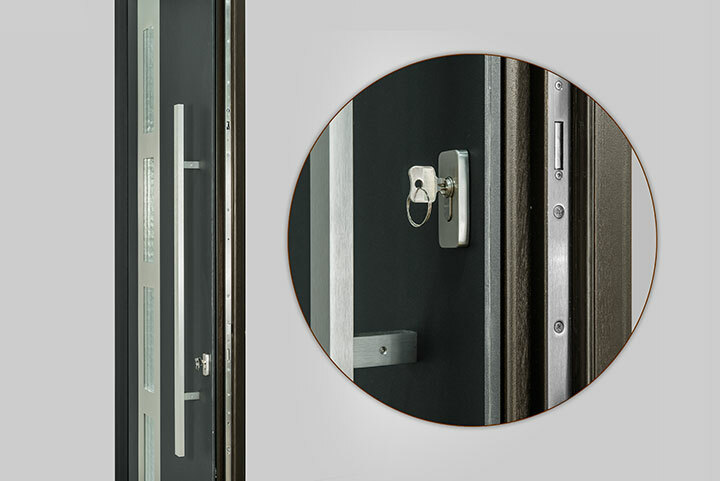 The Pivot Door is manufactured to the highest European standards and delivers superior performance. 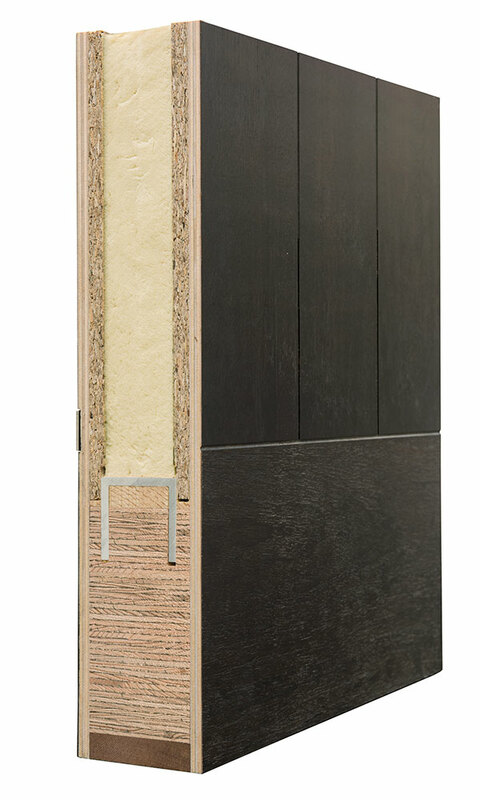 It has a three and a half inch slab thickness and includes stiles and rails made from solid engineered wood and thermal insulating sandwich core construction. This design provides excellent thermal performance and overall product durability.